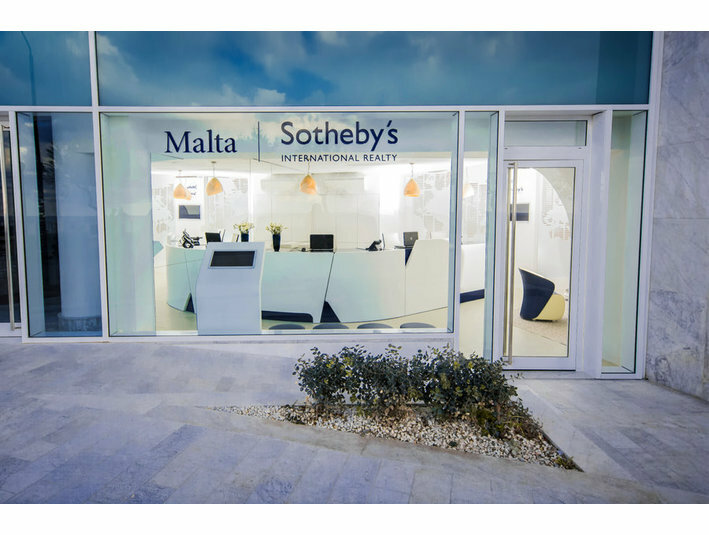 Malta Sotheby’s International Realty aims to serve the high-end residential and commercial real estate market, representing lifestyle properties of exceptional quality and unique characteristics. 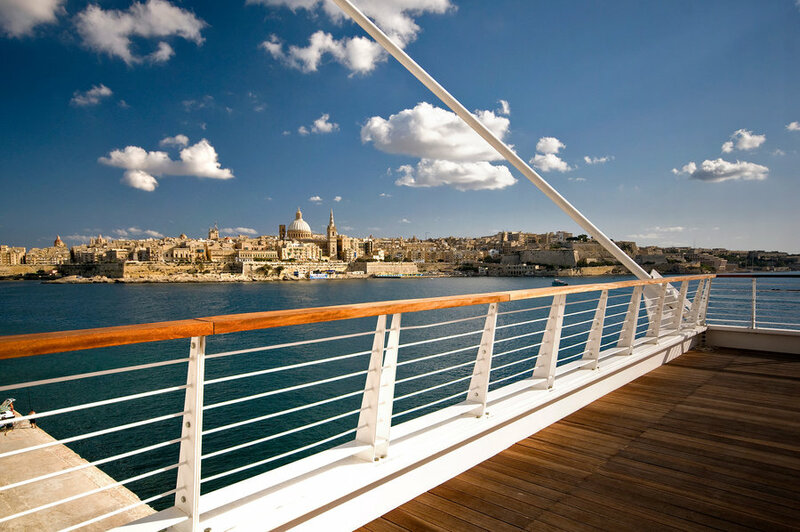 A brand that represents quality and luxury, its presence in Malta serves international clients looking for high-end real estate investment in Malta and Gozo, and local clients seeking real estate investment opportunities worldwide through our international network. 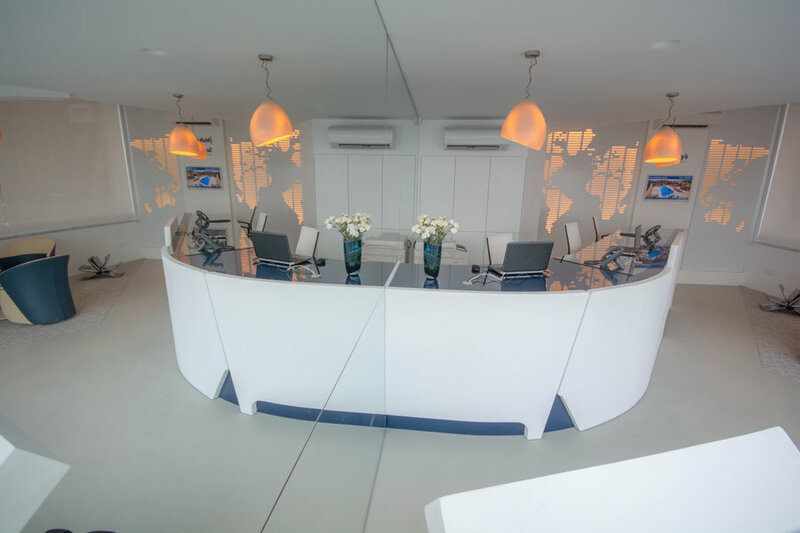 Services include: Residential Sales & Letting, Commercial Sales & Letting, Property Management and Relocation & Residency. 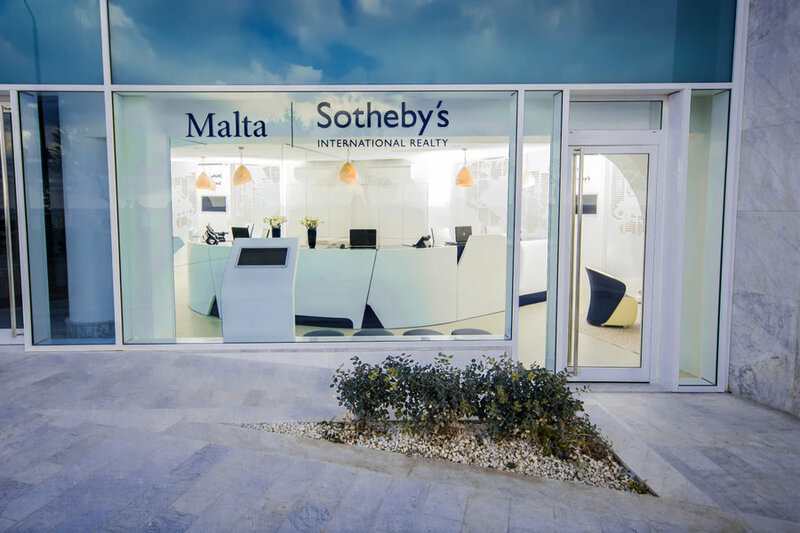 Malta Sotheby’s International Realty is operated by CSB Real Estate Ltd – forming part of CSB Group (est. 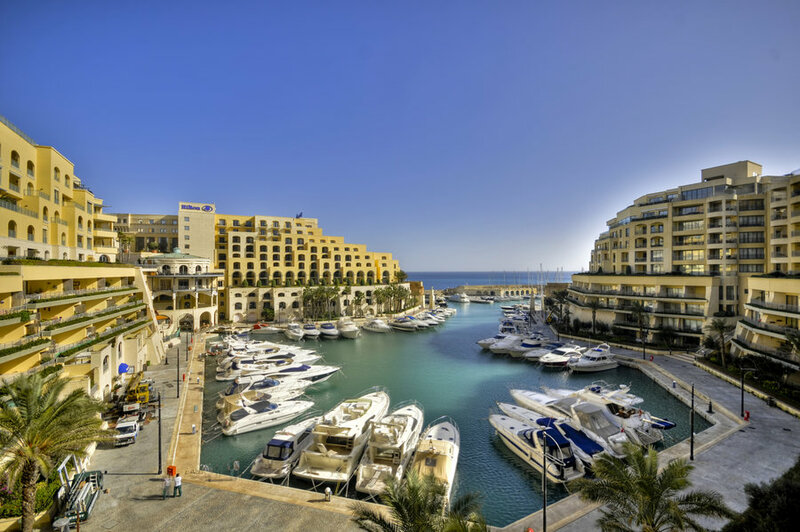 1987) who offer specialised business and commercial services to clients wishing to set-up or relocate their businesses to Malta.